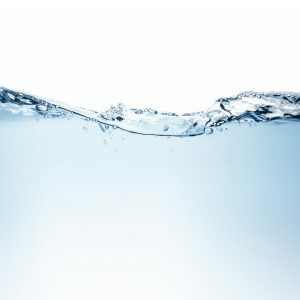 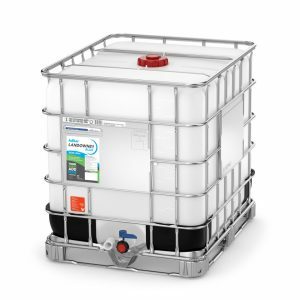 AdBlue® is an aqueous urea solution that is required in vehicles that use SCR technology in order to comply with Euro 6 legislation. 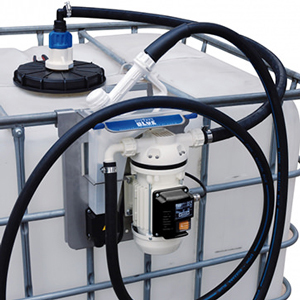 As AdBlue® manufacturers, we are licensed directly with the VDA (Verband der Automobilindustrie e.V.) 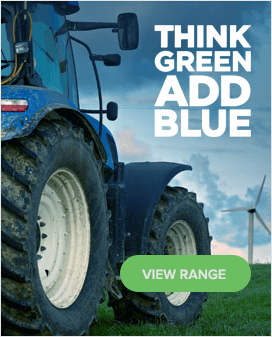 who control the world wide licensing of AdBlue®. 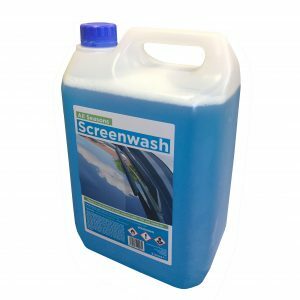 This ensures that all of our product is ISO22241 compliant and is fully traceable, thus achieving the standard required for your vehicle. 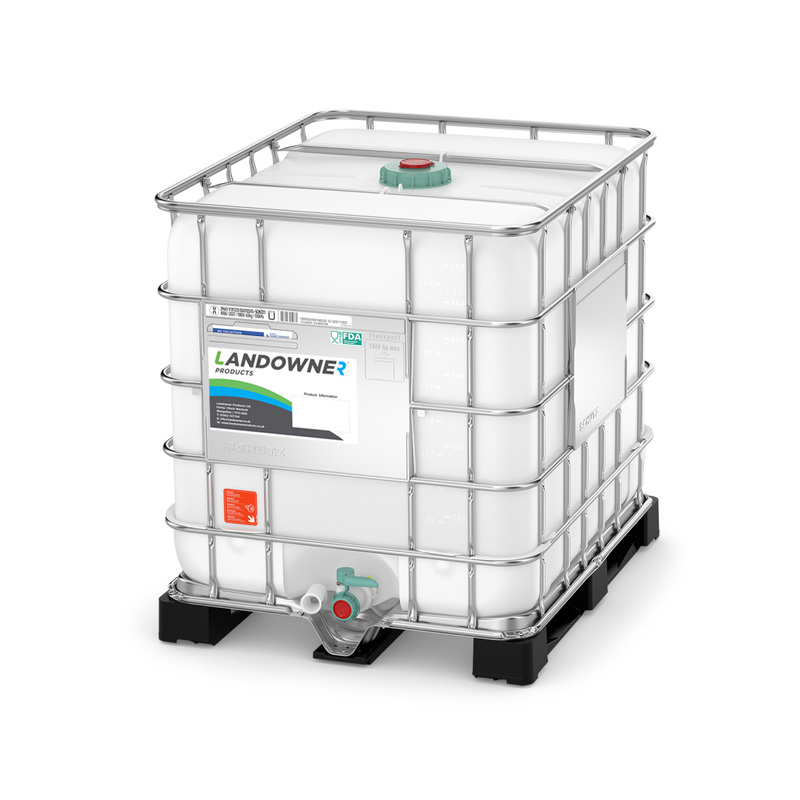 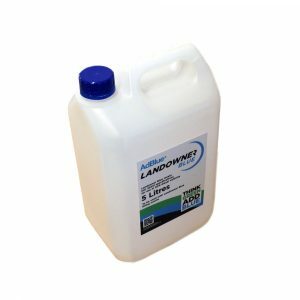 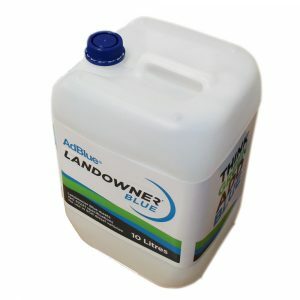 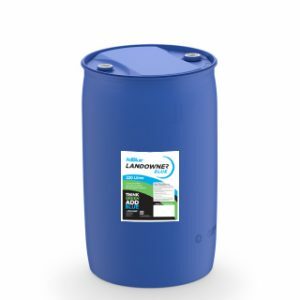 We supply Landowner Blue direct from our manufacturing site ensuring that you are guaranteed the highest quality product at the best AdBlue® prices. 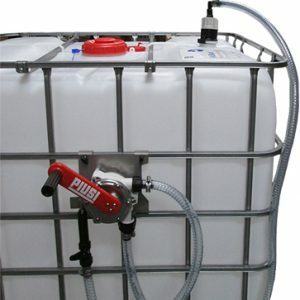 Range of storage and delivery options from 5, 10 and 20 litre cans, 220L drums, 1000 litre IBC’s to large bulk deliveries. 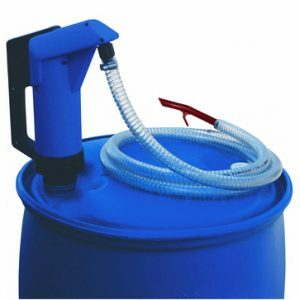 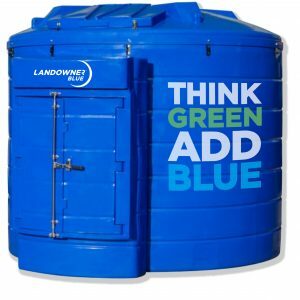 An electric AdBlue® pump is a great way to dispense Landowner Blue from 1000 litre IBC’s that feature a top ‘CDS’ outlet. 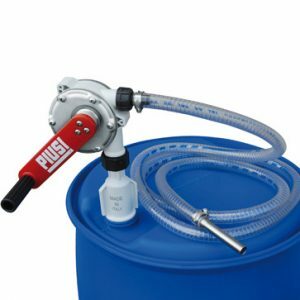 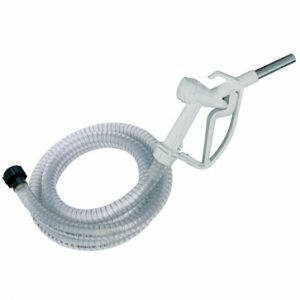 Using an electric pump is a professional solution for ensuring a quality delivery of product into the AdBlue® tank. 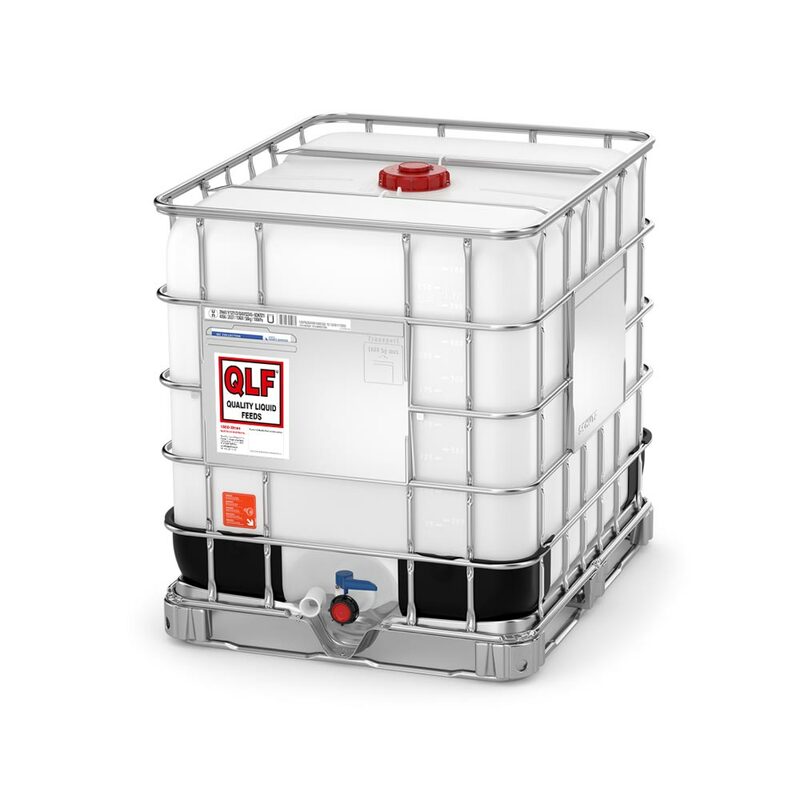 We have multiple options on our bulk tanks – for prices, please fill in the form below and we will come back to you.